NEW YORK -- When the Kushner Cos. bought three apartment buildings in a gentrifying neighborhood of Queens in 2015, most of the tenants were protected by special rules that prevent developers from pushing them out, raising rents and turning a tidy profit. 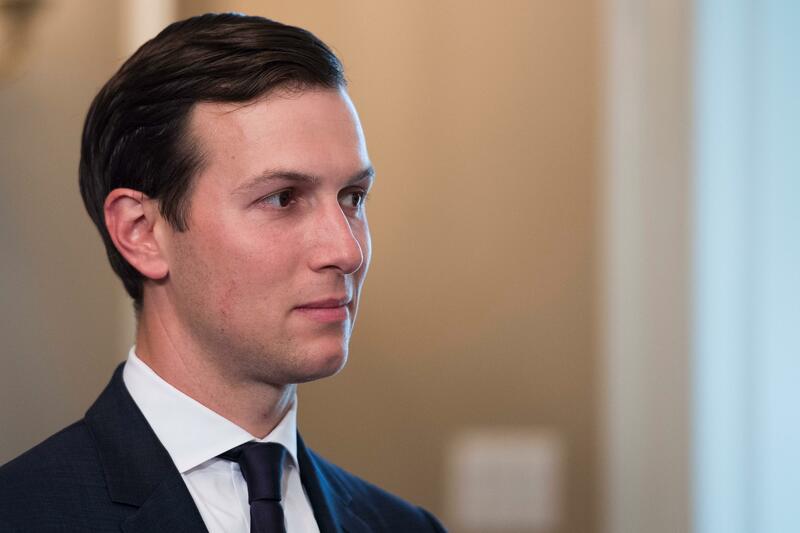 Now a clue has emerged as to how President Trump's son-in-law's firm was able to move so fast: The Kushner Cos. routinely filed false paperwork with the city declaring it had zero rent-regulated tenants in dozens of buildings it owned across the city when, in fact, it had hundreds. "We won't tolerate landlords who use construction to harass tenants - no matter who they are," spokesman Joseph Soldevere said. Romano is still in the building where he has lived for nine years, with his wife, four children and his guests from the construction days - the mice.